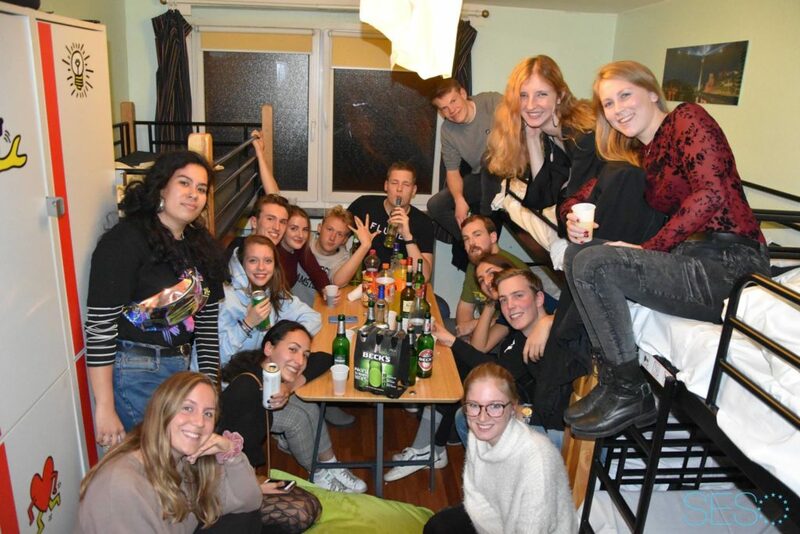 Every year after the first exam week, the SES heads to a city outside the Netherlands for an exciting weekend away to forget about those first exams. Expect to meet awesome people and explore the city, its cultural life and of course the nightlife. In the past we have visited cities like Hamburg, Frankfurt, Cologne and Bruges. This year, the activity committee is taking you to the lovely city of Düsseldorf, where we will enjoy some German culture and celebrate the fact that we already survived the first block of the semester. During the day, the committee has some lovely activities planned for you, but there is always also some free time to do some exploring on your own or to take that much needed nap after the heavy night out before. As soon as the new city trip sign ups are open, the form will be placed below! Hope to see you there!